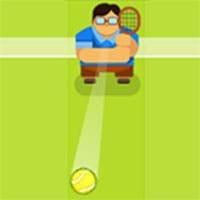 Tennis games - Go to the court with pro tennis players of the world! Pay attention to the ball, then hit towards your opponents. Make your hits strong enough to beat your opponents and gain gold cup. 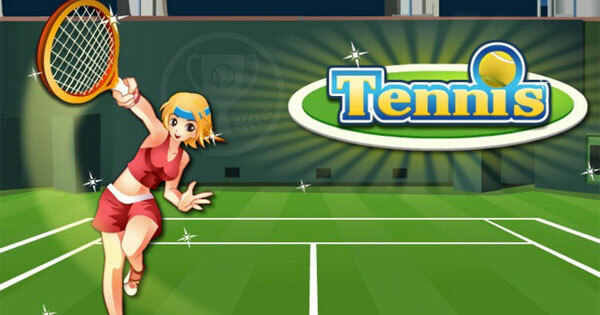 NEWEST and HOTTEST tennis games are available for you. Have fun!